Bloomfield's journey to energy independence continues after years of research, evaluation, and planning by many of the top energy professionals around the mid-west, and beyond. Through hard work and dedication we are pioneering the path to stabilized energy prices for every resident, and complete energy independence by 2030. Learn more about the pioneers of Bloomfield and their journey to becoming energy independent. Leaders and visionaries from Bloomfield begin to research if and how the City of Bloomfield could become energy independent again. 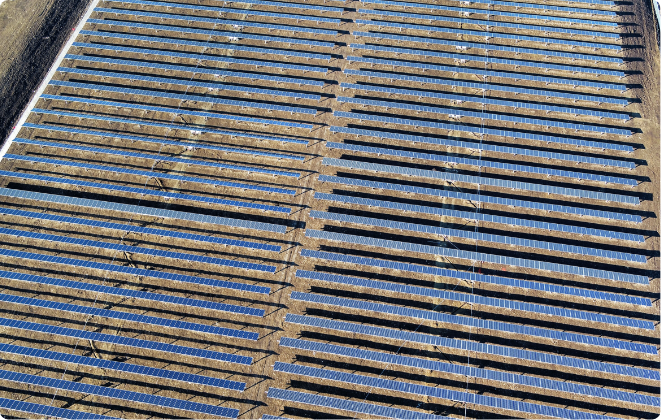 Solar is explored as a step to include. A conclusion was reached that solar energy’s cost and efficiency over the long term would make it a viable step in becoming energy independent. The solar installation is streamed live for all to see! 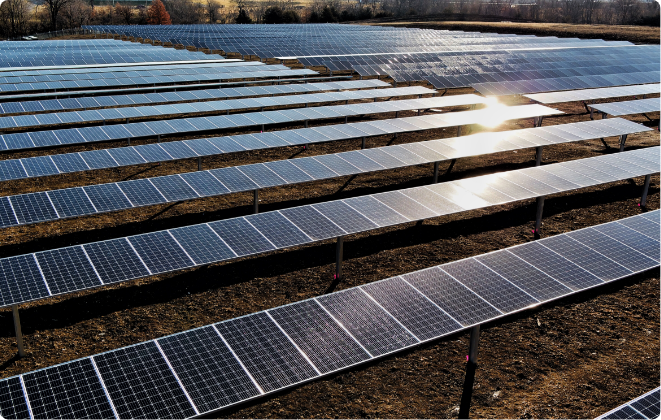 The solar field, after many months of planning and hard work, is turned on by the City of Bloomfield. The tracking system is put into place, which will mechanically angle the solar modules East and West to catch the morning, mid-day, and evening Sun. "It’s for the future. It’s not for today, it’s for 20 years from now, it’s for 50 years from now... to hedge against rising costs of energy production."